There is much more positive energy in a team than in a mere group of people. Building a team may be your biggest key to success. It’s hard to pinpoint when a group becomes a team. Yet it’s important for any organization, even at a big scale. Is Europe a group of countries or a ‘union’? Have the United States become the Divided States? To many, this world definitely does not feel like a team at the global level. Yet it is necessary, due to common problems and goals worldwide. People are pretty much the same everywhere. So, we can (further) divide or we can unite. Will we ever come to one big planetary team? Let’s focus on the here and now. Is any business unit at your workplace a group of people coincidentally working together – or is it an inspired team working towards common goals? This makes the difference between a lot of positive energy versus a lot of negative stress. Agreed: it’s not always apparent whether this shows in the bottom line. It’s also not always clear how the distinction between ‘mere group’ and ‘team’ is made. To many, the distinction is difficult, in principle. At the same time, my healthcare experience tells me that with appropriate distinctions where openness and depth are involved, huge positive results may become much more attainable. A good distinction between ‘mere group’ and ‘team’ is immensely important. Even so, it’s not self-evident to build and maintain a team. 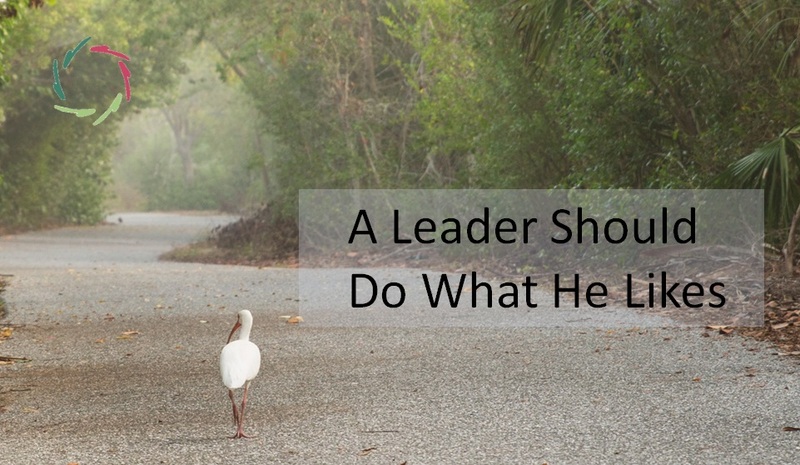 In this, good leadership is a top priority. It is said that a boss creates stress and a leader creates energy. This shows to be the case time and again. Is it far-fetched to uphold that groups lead to more stress, teams to more energy? Bosses don’t build teams – true leaders do, through Open Leadership. 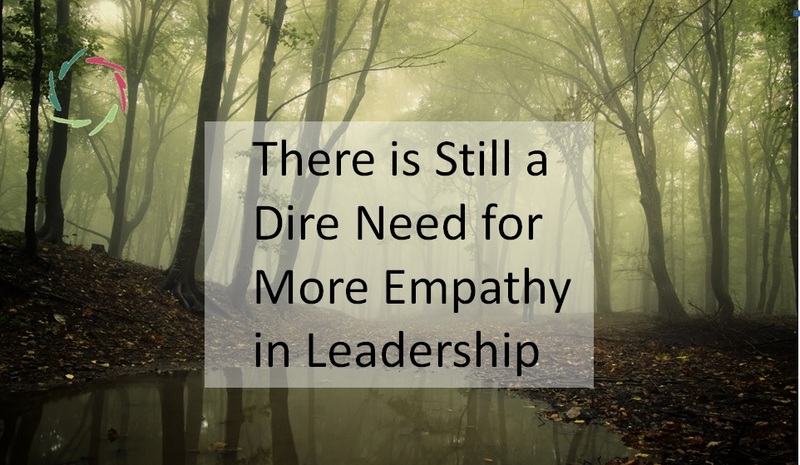 A leader may have the ‘open’ characteristic – but it’s also the characteristic of the group – sorry – the team. And it’s… kind of magical. No metaphysical stuff. It’s magical in the sense that the un-conscious is involved. The un-conscious as scientifically researched and proven to be important in many ways. 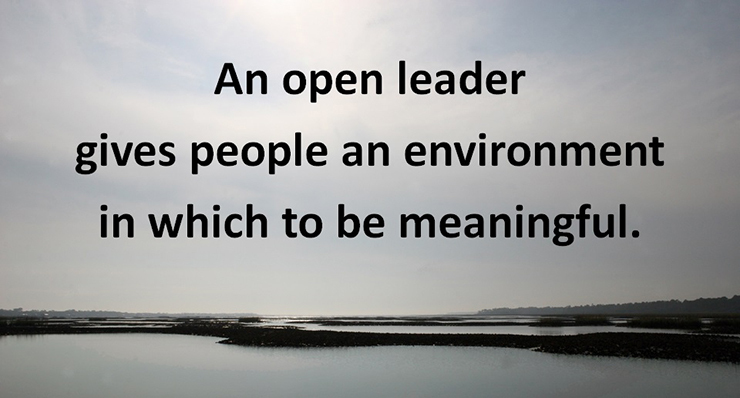 An Open Leader is open to this inside and from here also open to outside. It’s a stance that can be learned through coaching, workshop, reading, practice… Also important are a supportive community and culture. This goes both ways. Eventually, an Open Leader is the best support to lead towards an open… team. 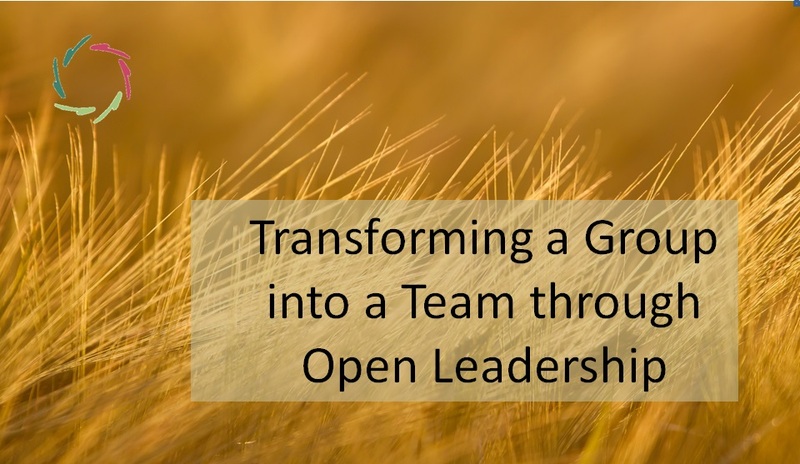 This is one of the prime functions of an Open Leader: spreading openness. In openness, people meet each other where it really counts. This may seem easy to accomplish to someone who doesn’t know what it’s about. Experience will show otherwise. Especially in such a case, leadership coaching may strongly flatten the learning curve. A nicely led team can act as one because the team members know – deep inside and without thinking – what the others and what the team as such is up to. Even more, each member’s real goals coincide in depth with the goals of the group. Superficially, there may be differences, which adds to the power of the team, but the deep goals, the ones that really inspire and make big things happen, are very much the same. Human energy is deep motivation. At the deeper level, this is about the living sticks that together break less easily than any on its own. It empowers team and individual. Eventually, it’s also good for the organization. All flourish. This is what Open leadership is about. See also the AURELIS website ‘Open Leadership’.